HOLD THE PHONE: Hell Freezes Over! 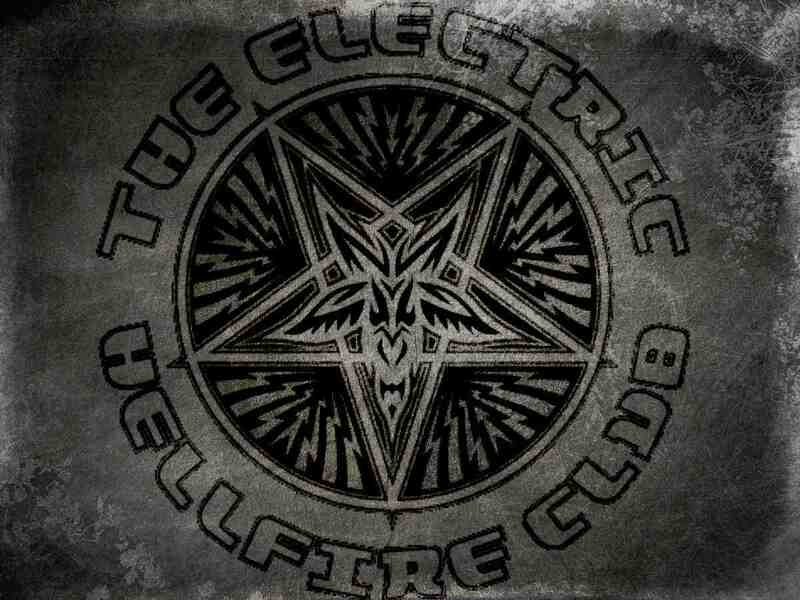 The Electric Hellfire Club to Reunite! Frozen North Records (via Arctic Music) are extremely honored to announce the signing of The Electric Hellfire Club for the iconic band’s first new album release in over a decade. The EHC, who has an extensive catalog– including 10 releases on Cleopatra Records over the course of their twenty-plus year career–will release their new studio album, entitled “Tech Noir”, worldwide on FNR. The album will be a conceptual, double-album release, and is currently in pre-production. Further announcements in regards to the album to follow.